For The Elderly: What’s The Best Personal Alarm? Personal alarms are a tool that is used to call for assistance in the case of an accident at home. They are meant to help disabled or elderly people feel more secure and remain self-efficient for a longer time. They also help the relatives of the user to be at peace knowing that their family member is being looked for. Picking the best personal alarm can be a daunting quest since there is a lot of options out there providing top quality service. These modern devices designed for the elderly people work with a GPS system. And with the press of a button can inform relatives of an emergency. The development of these devices has come so far that they include a falls detector that works with technology based on sensors. They will send an immediate signal to the family or the caretaker to tend their emergency. Age UK is a provider of personal alarms for elderly and incapacitated. Their top product is the Age UK Pendant Alarm, a device that operates on one-touch button to activate its services. They offer instant connections to an emergency response center that will instantly know who you are if you set up the device correctly. The Age UK Personal Alarms has a range of 50mts in closed spaces. The device can be programmed to communicate the operator if he should inform your relatives at the moment of your emergency. Saga is a program that offers a series of services in the prevention and care for the elderly. They do not focus just on the creation of a specific device to tend to emergencies, they think of the issue as a whole. Saga also offers easy to wear pendant alarms and wristwatches for the people who want to live their later years with some sense of independence without worrying their families. The company offers the SOS alarm system which is activated with the press of a button. After the service it’s called upon, their personnel will immediately make contact with a response team and with you through your pendant of wristwatch. The service does not require that you buy the device of your choice since they offer to rent it for a monthly fee that include the services that were just described. When the times come to pick a service provider it’s always useful to look for opinions beyond the internet reviews. There are factors that should be considered along the cutting-edge technology. The quality of service it’s also important. You should do your research on the time of response of these services and the complications that come after the activation. An example of this is the request of a key safe that you might not be able to provide if your emergency takes away your breath or speech. Take the time to compare brands and deals to get the best one that suits your needs. 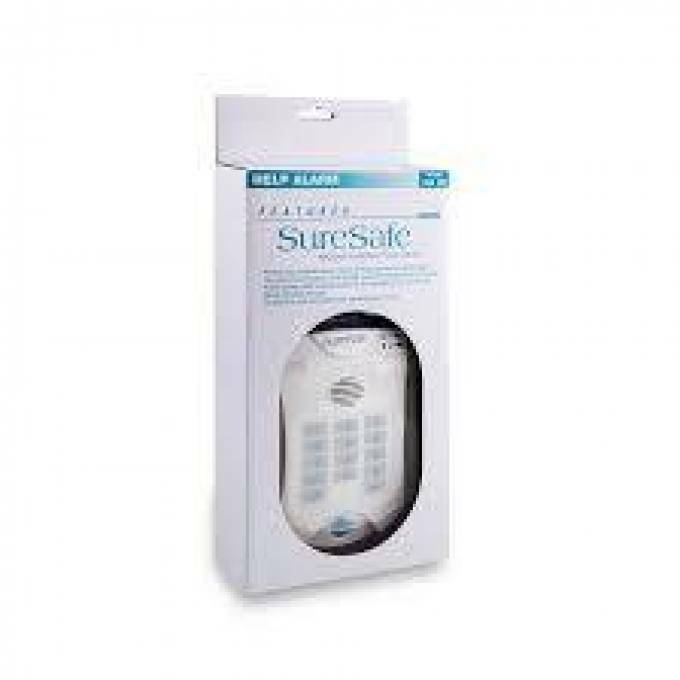 Age UK Key Safe provide best service in UK. We have put together an easy to understand review of SureSafe 24/7 Connect service to compare with age concern key safe offerings. For more info, please find out HERE.